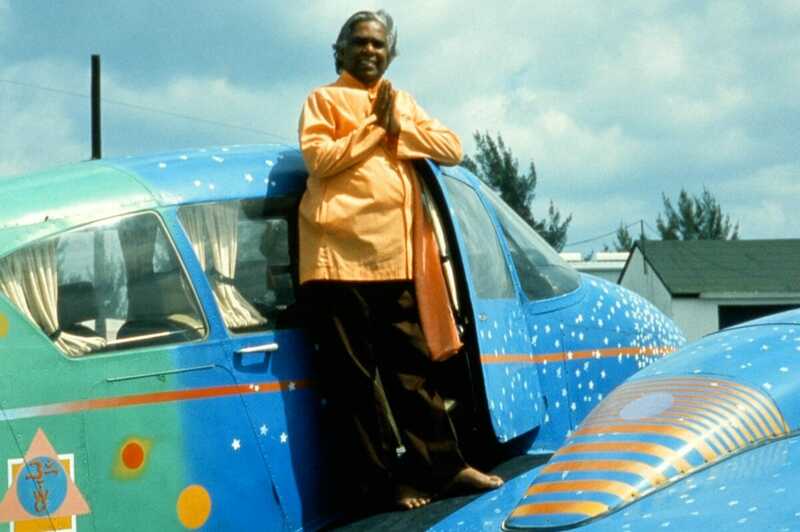 The Yoga Ranch was founded in 1974 by Swami Vishnudevananda to provide a peaceful retreat structured around a full immersion into Yogic living and nurtured with the natural beauty of the lush mountains. The simple living close to nature quiets the mind and prepares it for meditation and the high thinking of the Vedanta philosophy. Asanas (yoga postures), Pranayama (breathing techniques), vegetarian meals, chanting, and working together in Karma Yoga help complete the Yoga experience. 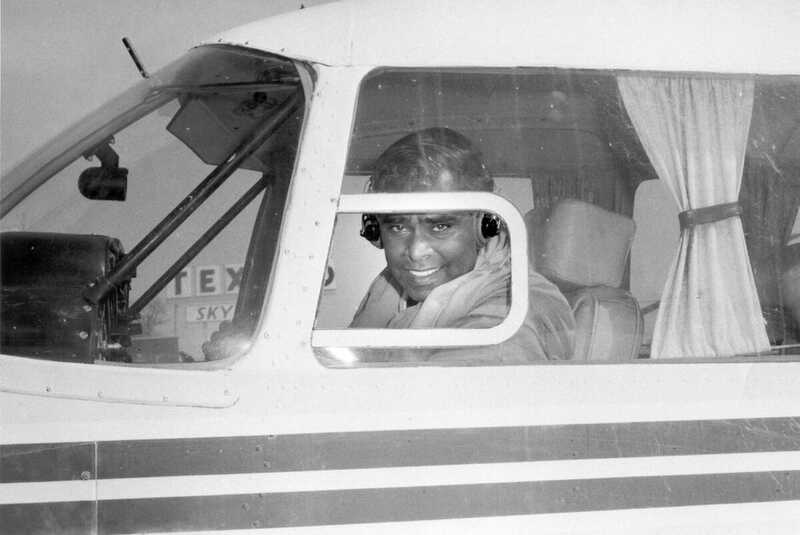 The International Sivananda Yoga Vedanta Centers is a not-for-profit organization named after Swami Sivananda – one of the most influential spiritual teachers of the 20th century. 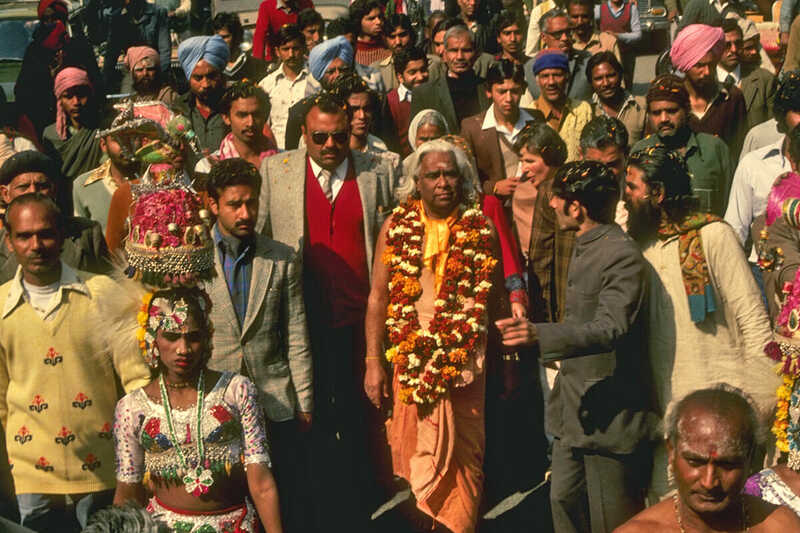 It was established in 1957 by Swami Vishnudevananda, a close disciple of Swami Sivananda, to practice and teach the ancient yogic knowledge for health, peace, unity in diversity and Self-realization. 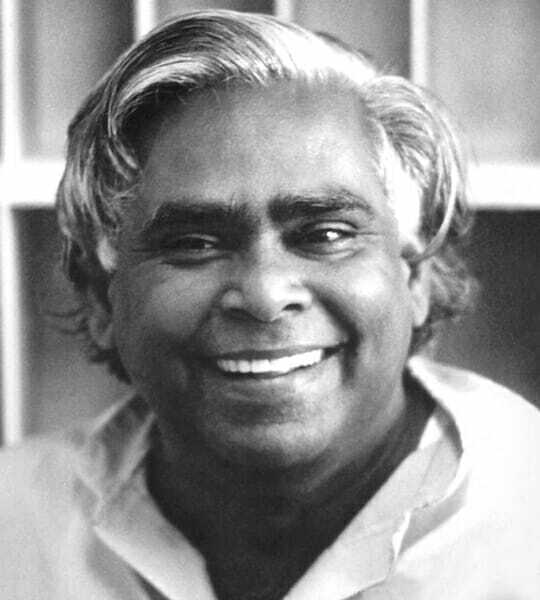 Recognized worldwide as an authority on Hatha and Raja yoga, Swami Vishnudevananda founded the International Sivananda Yoga Vedanta Center in 1959. 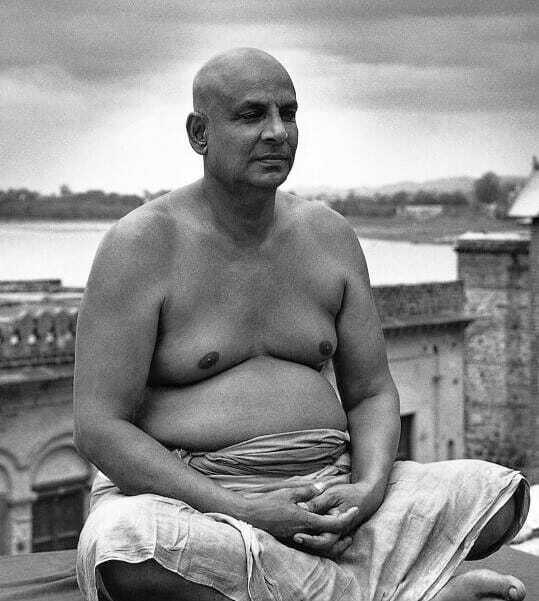 After spending 10 years with his guru, Swami Sivananda, Swamiji was sent to the West to disseminate the teachings of Yoga and Vedanta. He was a visionary, dynamic leader for world peace, and he wrote the practical classics Complete Illustrated Book of Yoga and Meditation and Mantras. 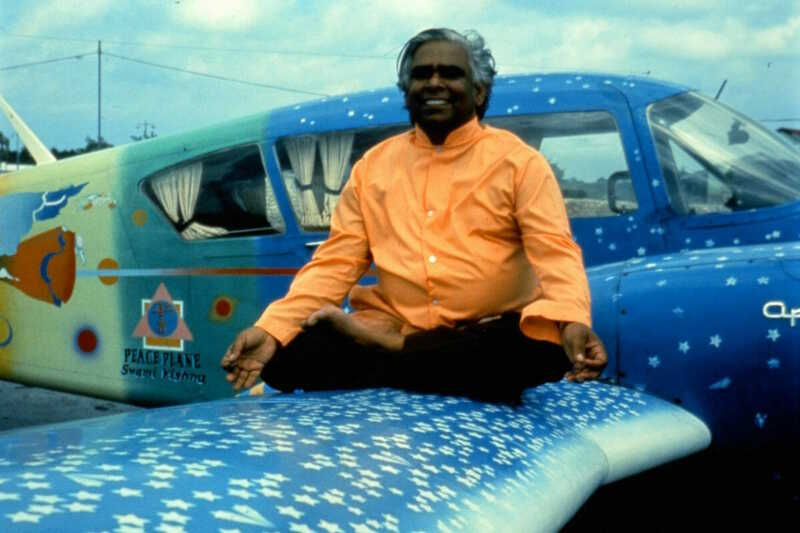 After closely observing the lifestyles and needs of people in the West, Swami Vishnudevananda noted that the ancient wisdom of Yoga can be synthesized into five basic principles, which can easily be incorporated into our own lifestyles to provide the foundation for healthy living. It is around these five principles that the activities at the Sivananda Yoga Ranch and NYC Yoga Center are based. 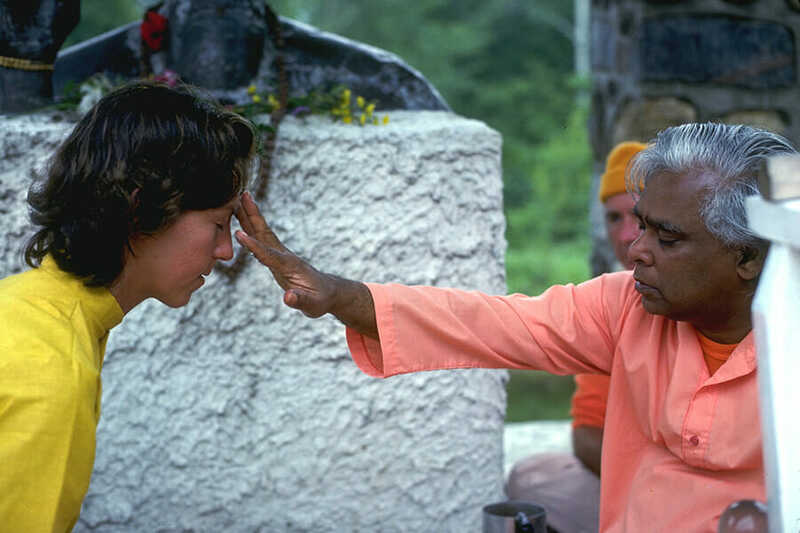 Our mission at the Sivananda Ashram Yoga Ranch is to spread peace, health and joy through yoga. All are welcome to come to our ashram to learn not only about how yoga can help maintain a healthy body but also how Yogic philosophy, applied in daily life, can help maintain a peaceful mind and spirit. The goal of yoga is inner and outer peace and the realization of unity in diversity.